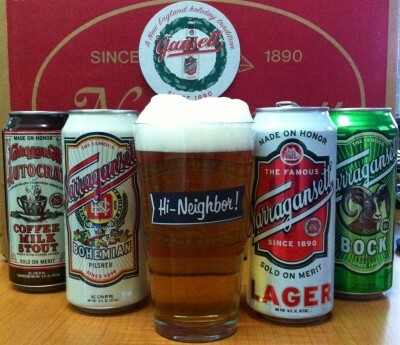 Hi Neighbor, have a holly jolly Christmas… and have a cup of cheer! 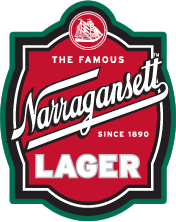 Here’s to wishing you and your family a happy and healthy Holiday season from all of us at Narragansett Beer. And may your cup always be full of cheer!